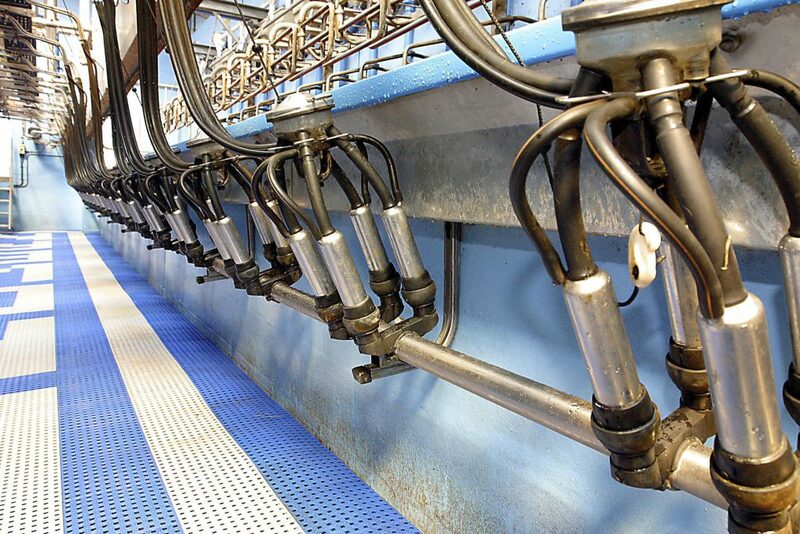 The UK dairy industry remained under its milk quota for the past year, new figures have revealed. This being the case the Rural Payments Agency in the UK has confirmed that there will be no wholesale or direct sales levy for the 2013/’14 quota year. The UK’s wholesale milk deliveries totalled 13.7 billion litres – 1.6 billion litres under the national wholesale quota. The UK’s direct sales amounted to 109.7 million litres – 33 million litres under the national direct sales quota. The wholesale delivery figures have been adjusted for butterfat content. This data is based on end-of-year declarations and the provisional outcome is subject to amendment in the light of inspection of purchasers’ and producers’ annual returns. In addition, any business that buys raw or bulk milk direct from farmers has a duty to report the amount they buy on a monthly basis, so the industry can see how deliveries are running compared to the UK’s quota allocation during the year. Last month the Minister For Agriculture Simon Coveney confirmed that the overall level of Irish milk deliveries for the 2013/2014 milk quota year has been calculated at 0.65% above quota, which will result in a superlevy fine of €10.5 million for Irish dairy farmers. 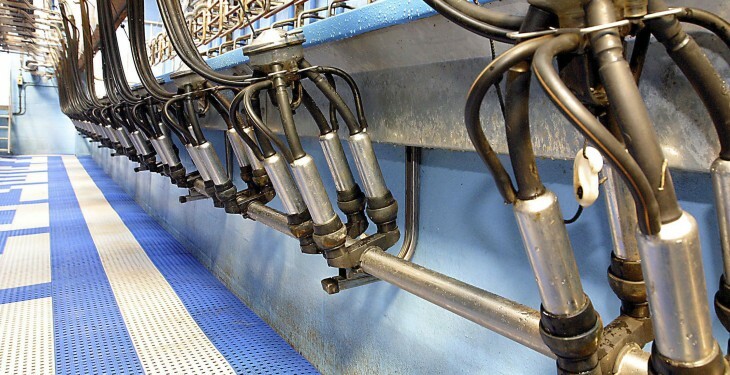 He said that with all returns from milk purchasers now received, the final calculation of the national position is less than the earlier estimated position of 0.94%, due mainly to a lower level of butterfat content in milk this year over the previous two years. Based on these calculations, the final super levy bill is expected to be in the region of €10.5m down from the expected €15m.